The Usual? We don't serve that here. Our community feeds us and we are more than happy to reciprocate. When we’re not cooking, we’re connecting with the people and causes that are closest to our hearts. Talented artists and musicians that draw their inspiration from these same streets. Local farmers who believe in better food, not bigger production. And events that keep us all grounded with what really matters most in life. We hope you’ll visit soon! Sign up to be a Marlow’s Insider to get exclusive offers & event invitations. Another great night at the Tavern! TJ usually takes care of us but we had Danielle and Juliana tonight, just as good! Danielle specifically was very friendly and hospitable. The drinks and food she recommended were ON POINT. Marlow's is always a suggestion for dinner and drinks and Danielle reaffirmed that!!! Service is GREAT. Food is GREAT. Drinks are GREAT!! First trip to Marlow's. My new favorite place. Jamarr was our server and we would come back just to experience the great service he gave. Food and service exceptional. Will recommend to all my coworkers. Best experience at a restaurant ever. Awesome service and food. Would definitely recommend to anyone. There is nothing better than enjoying good company and even better food. 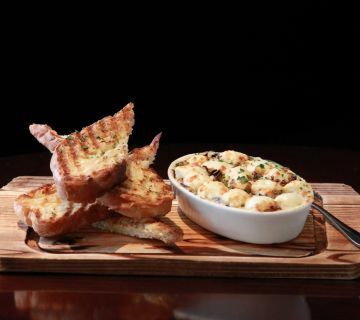 At Marlow’s Tavern, everything from the atmosphere to the cuisine will put you at ease and make you feel like you are among friends. This modern tavern was designed as an approachable neighborhood hot spot. From the second you walk through the doors, you’ll notice that this warm environment is impeccably and thoughtfully designed. The black and white photographs and Chicago-style brick walls bring a modern yet comfortable feel to every table. 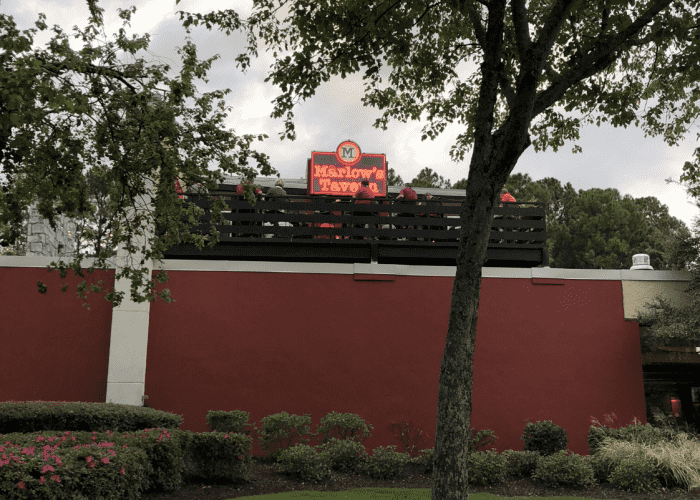 Because your time at Marlow’s is more than just a quick bite to eat—it’s an experience! Whether stopping by for a Sunday brunch in Tucker, GA or looking for a great cocktail, Marlow’s has something for everybody. 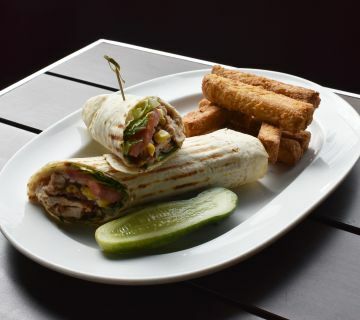 The menu features tasty American tavern fare with a modern twist. With over 28 years of experience, the executive chef, John C. Metz, has created a menu that is nothing short of superb. With options to choose from like shrimp and grits or a center cut steak, you won’t be disappointed no matter what you order. 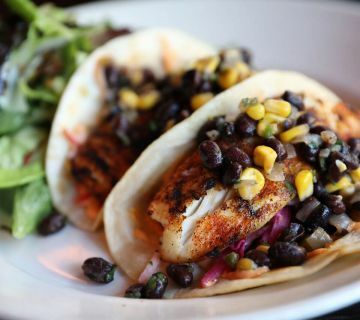 Plus, with delicious salads and a large selection of kids’ items, even the pickiest of eaters will find something tantalizing at Marlow’s Tavern. Don’t forget the drinks! Not only does Marlow’s have a tasty menu, but their wide variety of spirits is impressive. 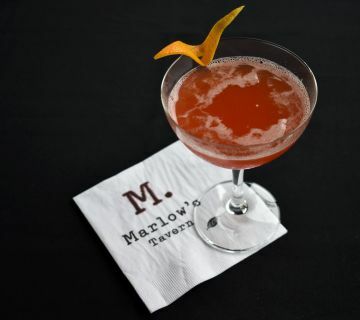 Whether you enjoy crafted cocktails or prefer a specific wine, you’ll find it on Marlow’s menu. The menu isn’t the only thing you have to peruse while visiting this local restaurant in Tucker, GA. The open kitchen makes it easy to watch the chefs while they work. There are also many communal tables, accommodating both large groups and small parties. 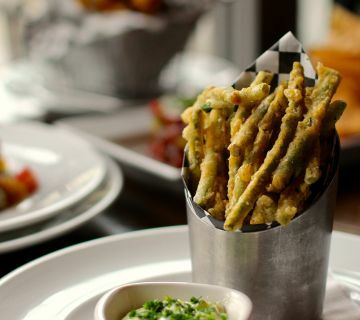 Plus, with several flat screen plasma TVs located around the restaurant, you’ll be able to enjoy your favorite game while indulging in some of Georgia’s most delectable fare. 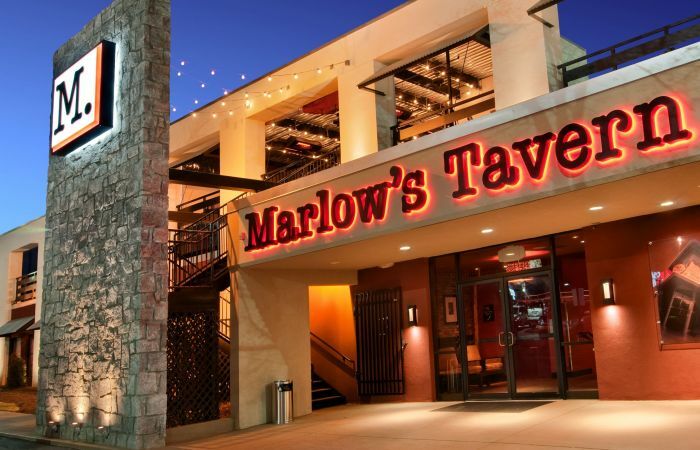 Marlow’s Tavern believes that your time spent here should be memorable. Whether you choose to dine in one of the sleek booths inside or sip cocktails under the stars on our spacious roof top patio outdoors, you won’t soon forget your experience. If you’re looking for delicious food, an inviting environment, and luxurious finishes, it’s time to ditch the drive-through and indulge in one of the best made from scratch meals in Tucker, GA, at Marlow’s!